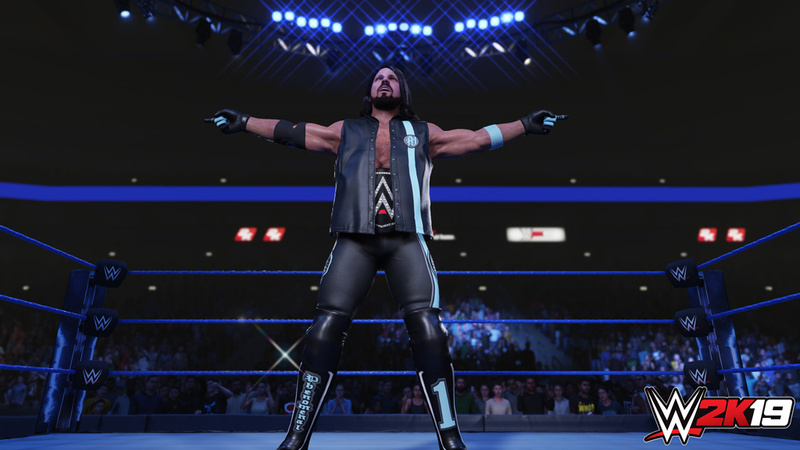 NOTICE: The Season Pass requires base game WWE 2K19 to play. 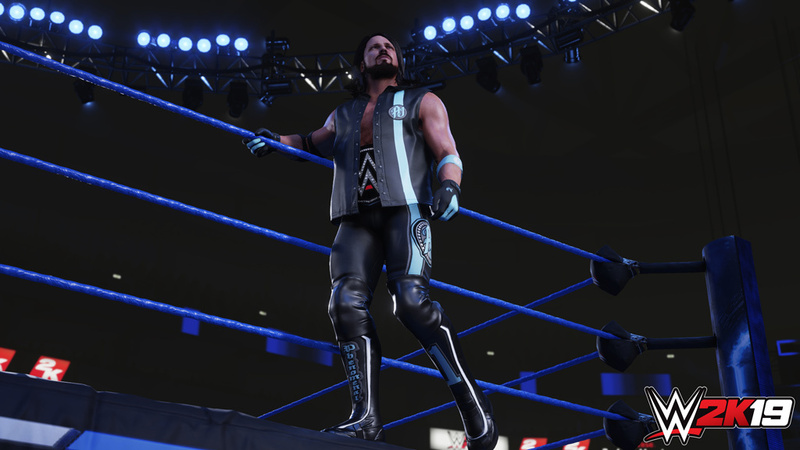 The Season Pass is included in the Digital Deluxe edition of WWE 2K19. Activation key must be used on a valid Steam account. Requires internet connection.